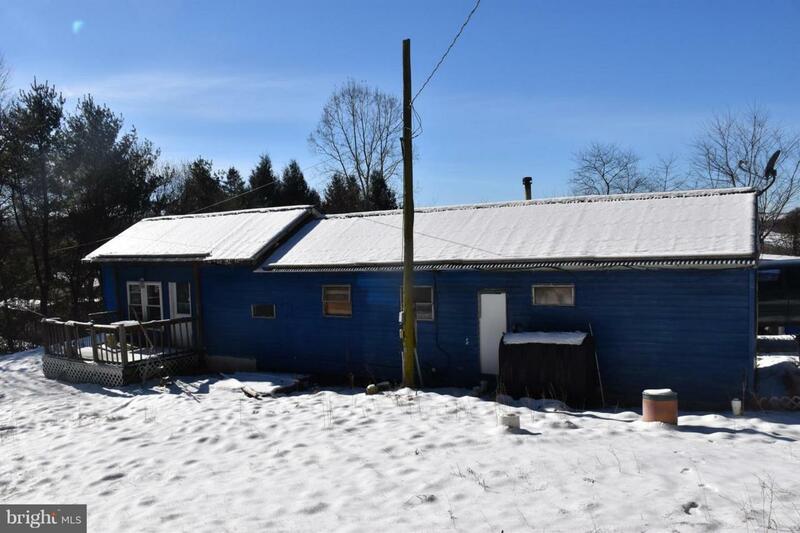 1968 Mobile home on 50x140 (.16acre) lot. Well on site with public sewer. Enjoy the privacy and convenience this edge of town lot has to offer. Mobile home sold AS IS. With some TLC you can quickly have this up and ready to go. Just looking for land? Tear it down or have it removed and place your new home here. Possible lease purchase with acceptable down payment and terms.